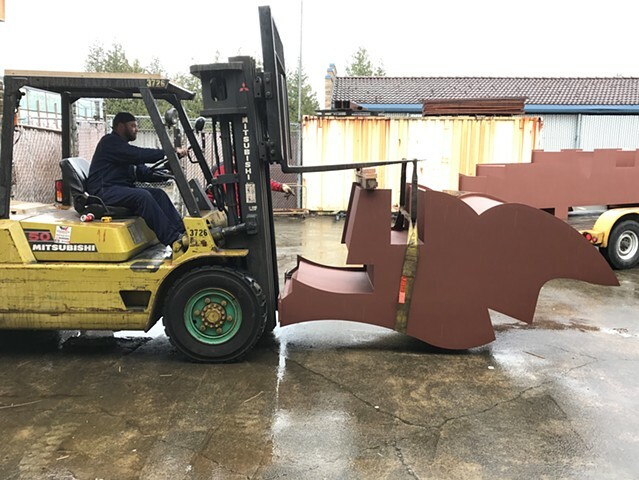 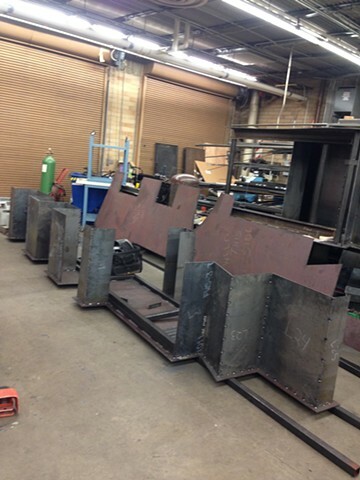 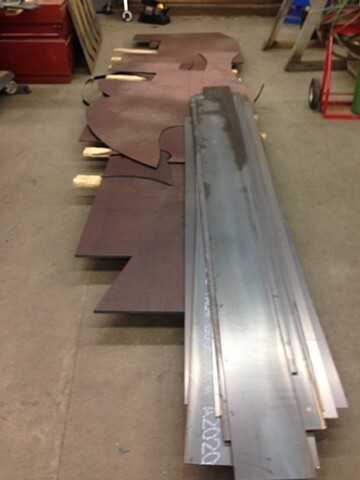 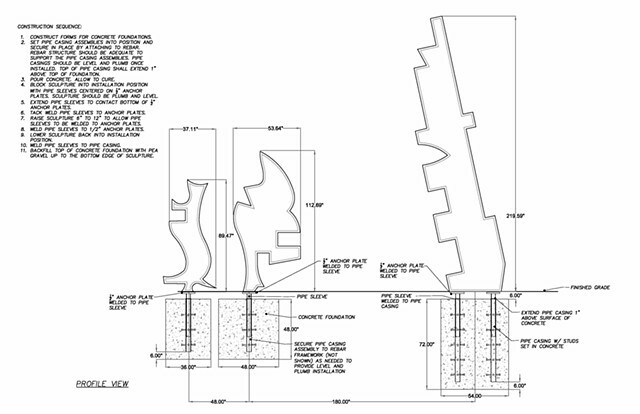 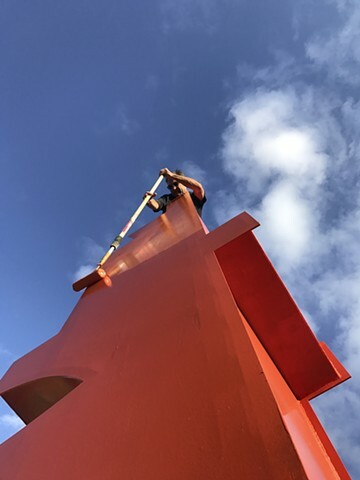 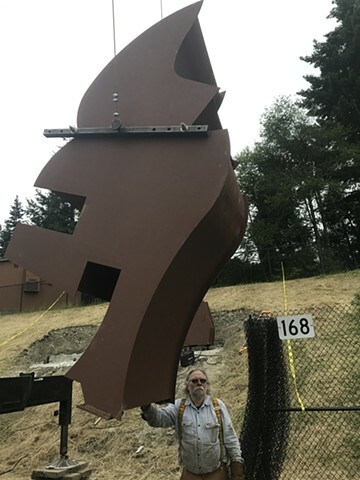 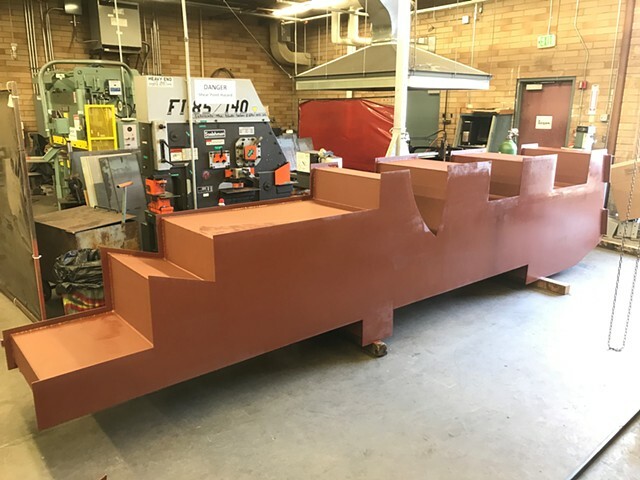 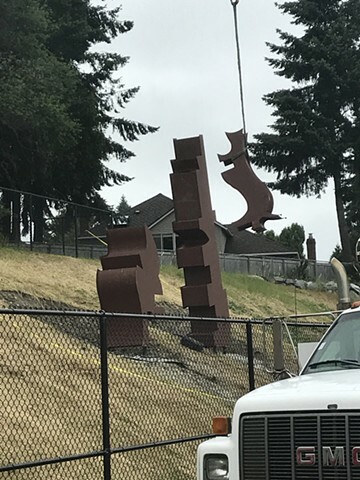 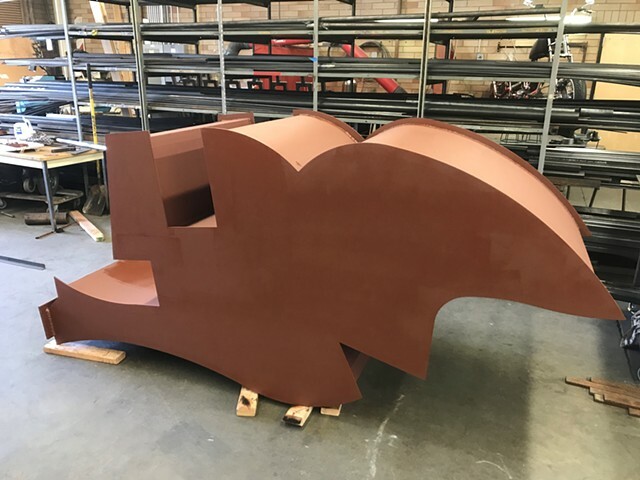 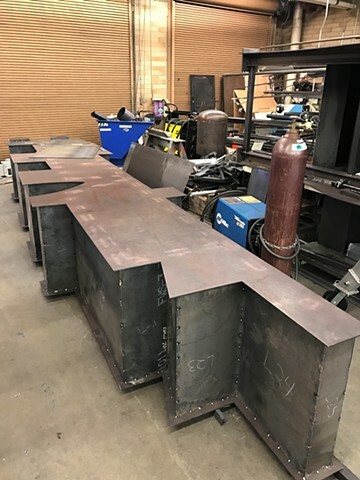 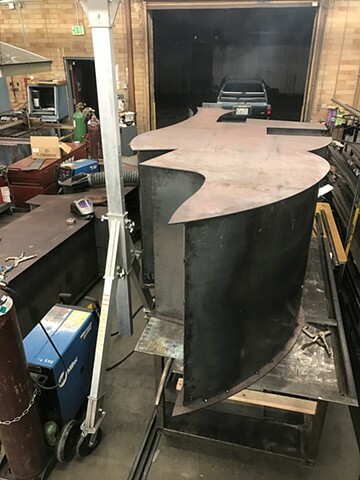 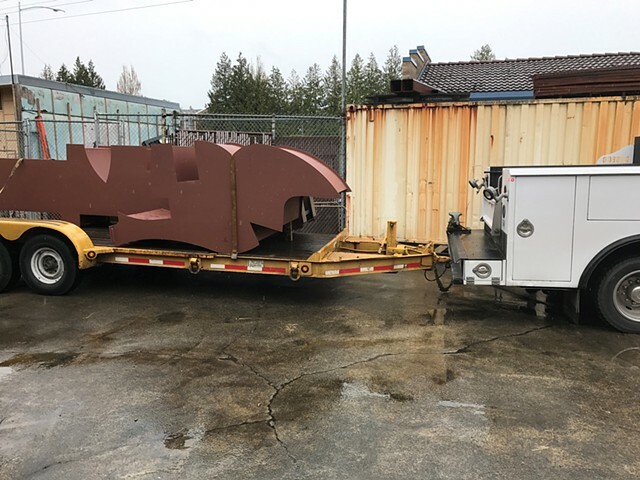 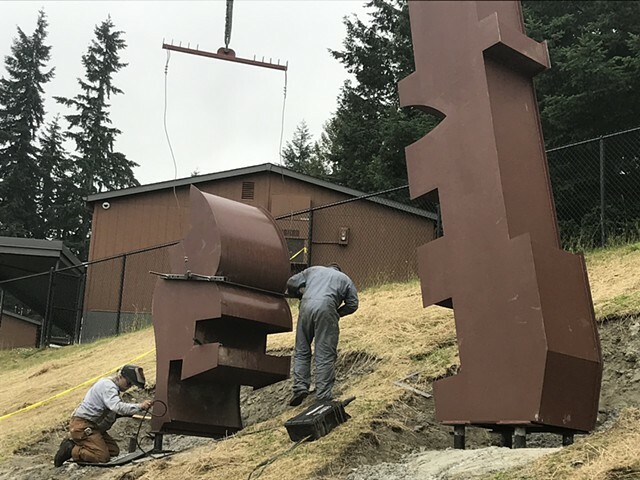 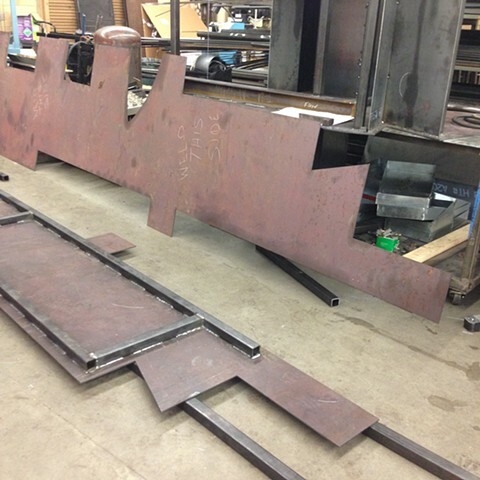 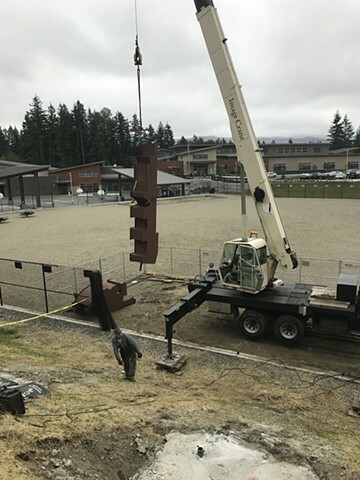 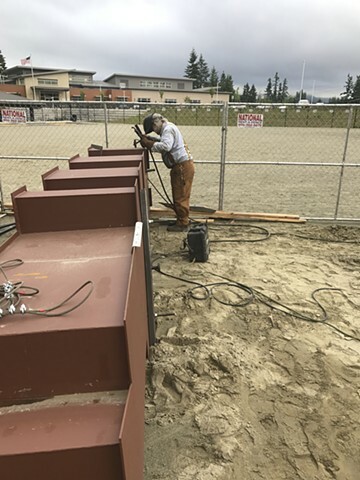 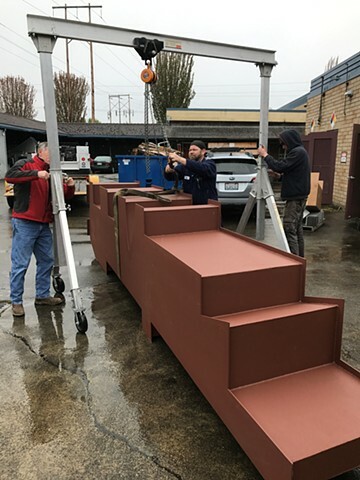 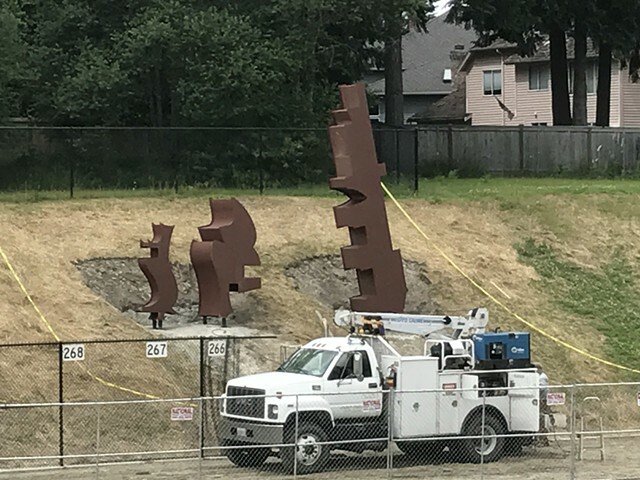 I worked with Issaquah School District to build steel sculptures for the campus at Sunny Hills Elementary School in Sammamish. 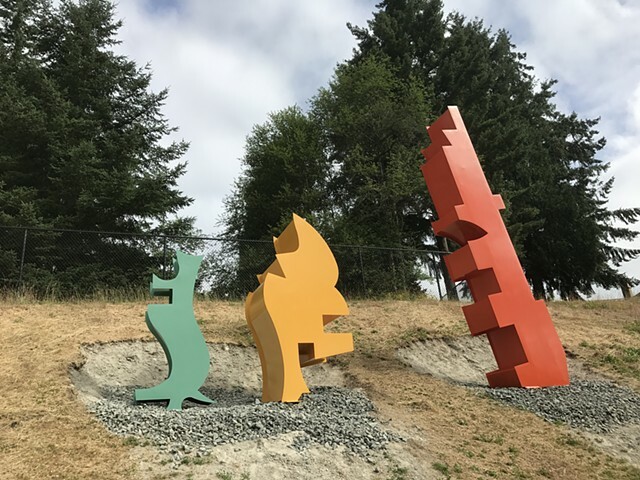 The sculpture installation, Catch Me If You Can, is a trio of fantastical figures chasing across the landscape. 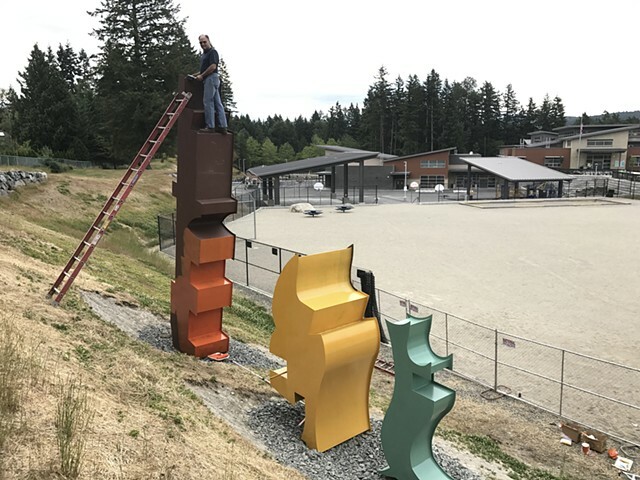 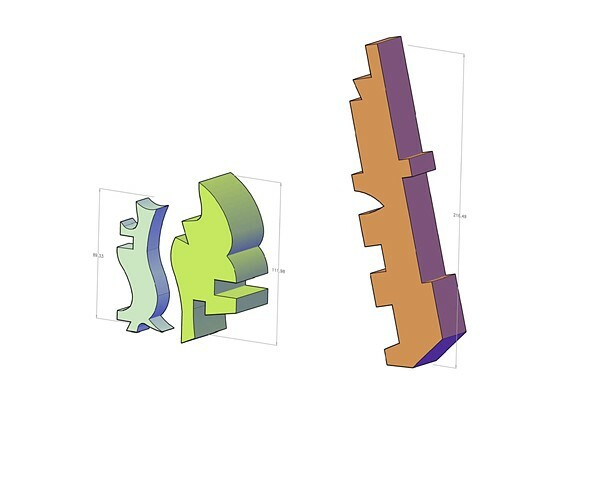 Each figure is a different color, a different size, a different shape, celebrating the unique character of each child on the playground. 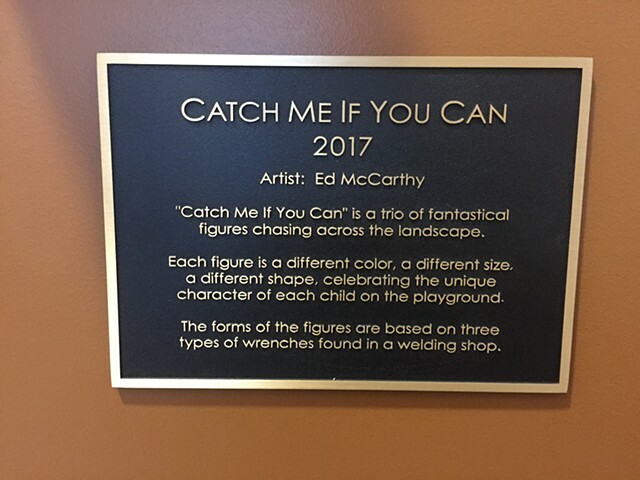 The forms of the figures are based on three types of wrenches that you may find in a welding shop. 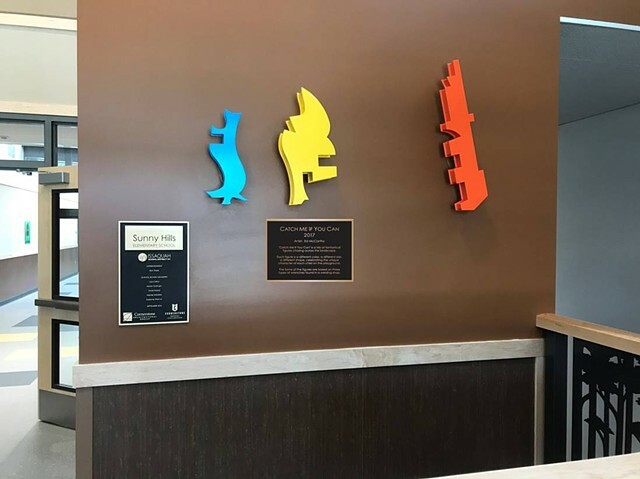 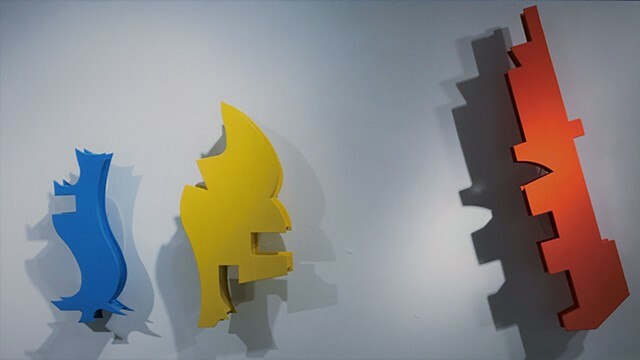 Maquette installed in front lobby of Sunny Hills Elementary School.